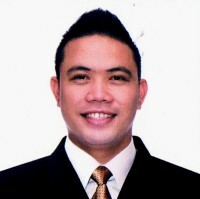 Print & New Media Designer | JCI-Philippines - Puerto Princesa Oil, Inc. 2014 Chapter President | Change the future today. Senior Writer at http://Entrepreneur.com in NYC. Brooklyn dweller, Bikram yoga enthusiast, once-upon-a-time ballet dancer. Give more than you take.